A new film festival is about to dig into the relationship between Francophone African and French cinema, finally giving the floor to all those filmmakers who have always been represented or spoken for by western directors. 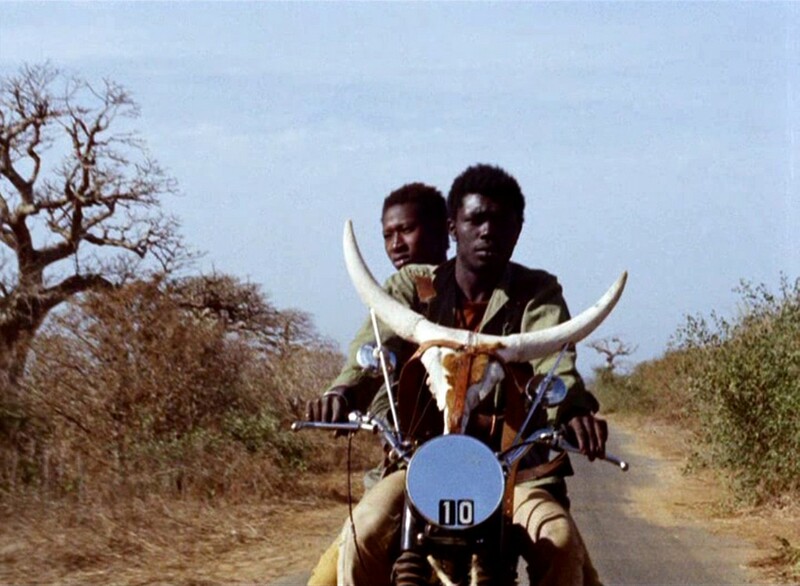 In this important series of events, running from 2 to 30 May, the so-called “colonial gaze” will be at last reversed, looking at the former occupying country from a new perspective with films made from the 50s to the 70s by filmmakers and directors from Senegal, Morocco, Nigeria and Mauritania. Among these are Soleil O (1970) by Mauritanian film director, producer and actor Med Hondo, Si Moh, The Unlucky Man (1971) and The East Wind (1975) by Moroccan filmmaker, Moumen Smihi, Touki-Bouki by Senegalese film director and poet Djibril Diop Mambety, Afrique-sur-Seine (1955) by Jacques Vieyra, Mamadou Sarr, Robert Caristan and Jacques Melokane and more. Taking place at the Barbican Centre in London, Returning The Colonial Gaze is part of the 2018 Barbican season The Art of Change, which investigates how the arts respond to, reflect and potentially affect change in the social and political landscape. Find more info about the film festival here.